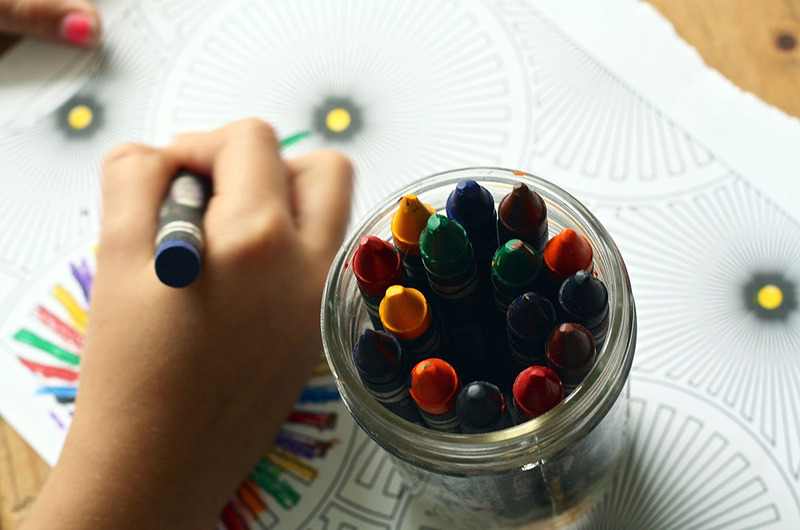 What does it mean to be learning out loud? Last month we shared our top ten core values at Startup Pregnant and invited you to join the conversation. We did this on purpose. See, any businesses’ core values are part of a living document, and part of the breath of an organization. They need to be able to grow, change and shift in relationship to the community they guide. And the only way to craft the ‘right’ core values is by creating a draft and shipping it out into the world to see what sticks. Scary as it may be to publish something that you know isn’t perfect, initiating the conversation by sharing the work helps identify which values resonate and which ones don’t, which ones overlap and which ones appear to be missing. 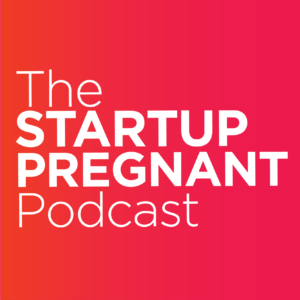 As part of my commitment to live out loud, I published the 10 Core Values of the Startup Pregnant Philosophy—knowing that the feedback I received from the community would inform their evolution. Already I can see what is really working and what needs to be added. So many of you responded to Core Value #1, In My Experience. From that, it is clear to me that acknowledging every individual’s unique experience is at the foundation of our movement. I also discovered that I had missed a couple of things that were important. Your feedback reminded me of the absolute necessity to put the work out into the world and then learn out loud, processing the core values through our dialogue.